The fact that sinus problems can be chronic and recurring leads us to seek homeopathic remedies for sinus infection. 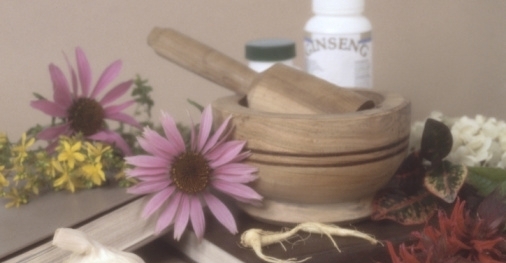 Homeopathy is a treatment that seeks to heal the whole rather than just treat symptoms. Since the medications are in extremely dilute forms it has no side effects either. 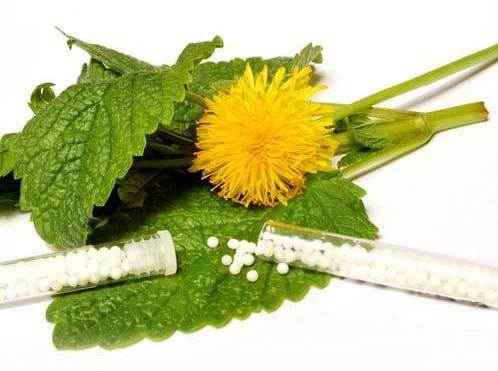 The philosophy of homeopathy is that materials that could be toxic in larger quantities; when used in very small quantities could actually help bring about a cure in the organism. Medicines may be derived from mineral sources, compounds from diseased tissue, arsenic, bee stingers, snake venom, gold, silica and so on. 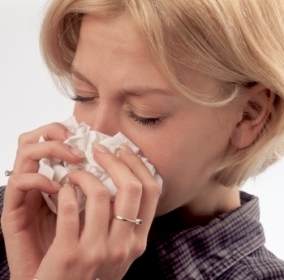 We look at what and how homeopathic remedies for sinus infection work. Sinus conditions that are eased by cold weather (and aggravated by warmer climate) may respond to this homeopathic treatment. Those who have symptoms such as thick mucus discharge, red and watery eyes, pain that worsens when head is moved about could respond quite well to pulsatilla. 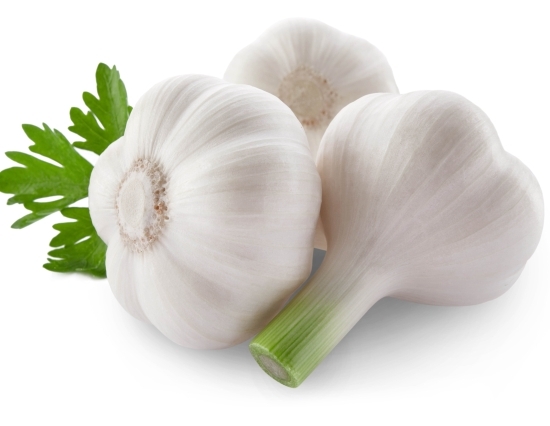 This is one of the best known homeopathic remedies for sinus infection. 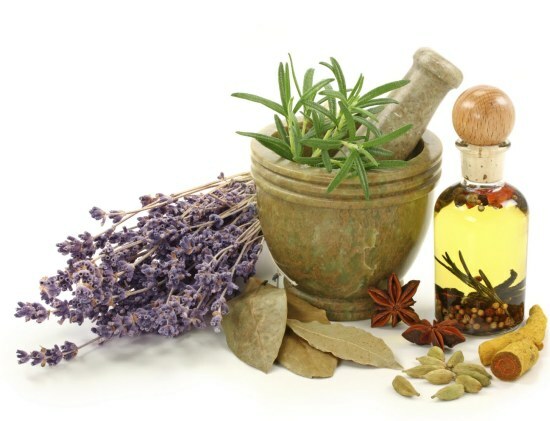 Symptoms such as a stuffy nose, impaired sense of smell, stringy greenish discharge, coughing up phlegm tenderness in the bones of the face and scalp may respond to this medication. If this is the sort of sinus problem that improves with warm weather or drinking warm liquids it may well respond to Kali bichromicum or Kali bich. When other remedies for sinus infection don’t work, it is advisable to try silica. Chronic and recurrent conditions respond well to this remedy; particularly those that are aggravated by movement and have symptoms such as right ear pain. Silica could work well when used in conjunction with home remedies such as a heating pack or a heating pad. 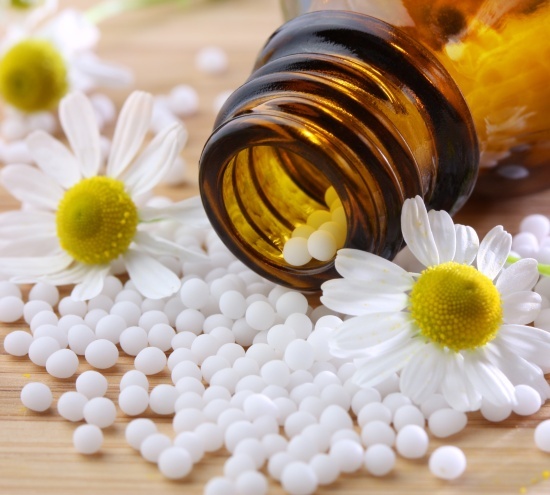 For most of us it would be best to consult with a licensed homeopathic practitioner to find out the best homeopathic remedy for sinus infection. The doctor will take a detailed evaluation of the person, their health history, and will ask many questions about the symptoms, their severity and frequency. Based on this the right medicine will be prescribed. However it is also possible to get an idea of what the best homeopathic remedies for sinus infection are, based on a questionnaire at the ABC Homeopathy website. By ticking all of the symptoms that are detected, a possible remedy is suggested to the person.